Do you know or are you a graduating Vandal who has recently been hired, has an internship or another success story after college? Let us know. 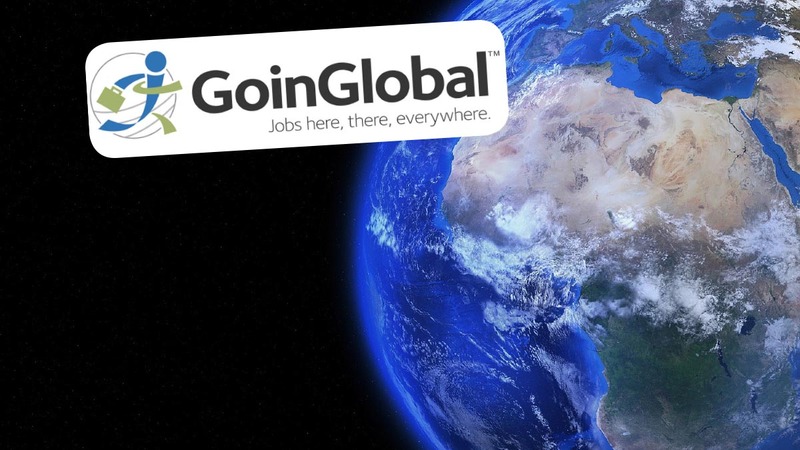 GoinGlobal - Jobs here, there everywhere. Explore country-specific career resources on work visas, job postings, international employer directories and more in this exclusive resource. 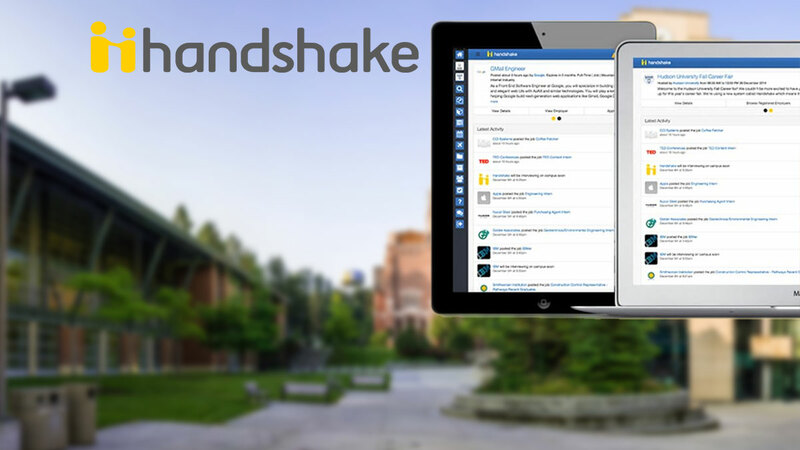 Helping students and employers find job and internship postings, on-campus interviews, career fairs, career development workshops and more. The Career Center provides students and alumni with services and resources to empower them as they make critical life decisions and pursue career success. Wherever you are on the career path, we can help you explore interests, edit a resume, build your network and search for jobs or internships. Partner with the university access consultation services and interact directly with students and alumni. 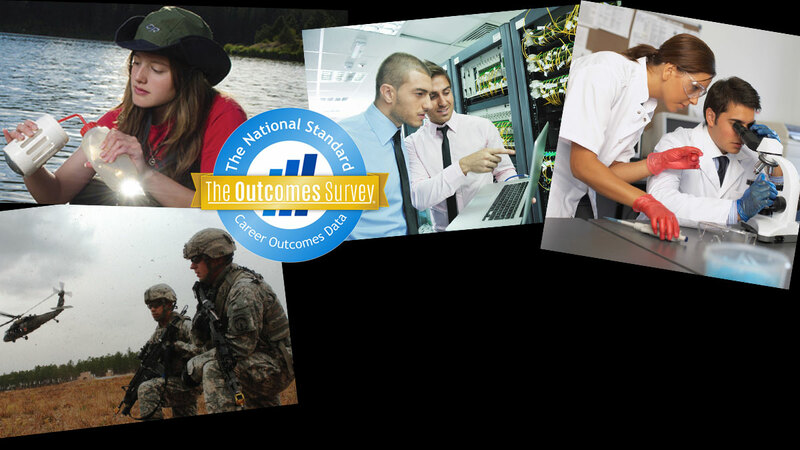 To learn more about the Distinguished Employer Partnership Program please visit our partnership page.